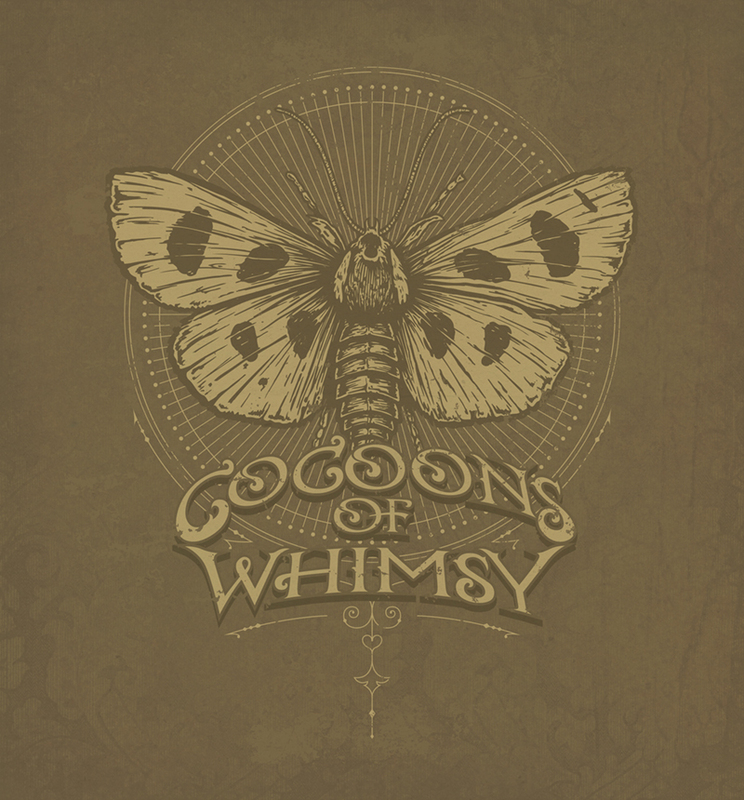 Company Logo for ‘Cocoons Of Whimsy’. Medium: Pen and Ink on paper and digital. By Craig Mackay.